I recently had some great conversations with Vasco Duarte about Scrum, Scrum Masters and Scrum Master challenges. 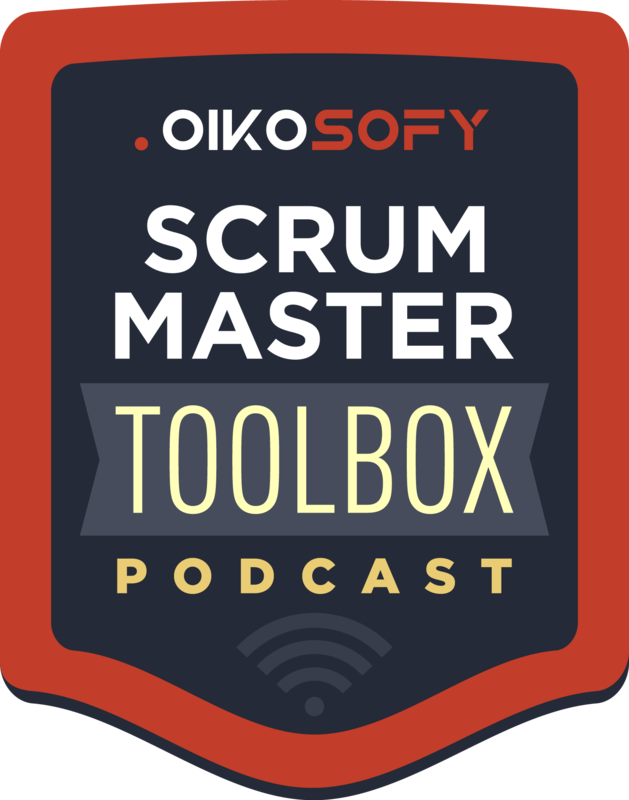 In the week of 17-21 April 2017 they were broadcasted as daily Scrum Master podcasts. Click the links below to listen to them again. Vasco also recorded a bonus session, in which he invited me to share the ideas consolidated in “re-vers-ify”, or how re-imagining your Scrum can re-vers-ify your organisation. This bonus session has been broadcasted on 21 May 2017. Find all Scrum Master Toolbox podcasts at http://scrum-master-toolbox.org or subscribe via iTunes. Ik luister al ruime tijd naar de scrum master podcast door Vasco Duarte… heel tof om te horen dat er meer Belgen geïnterviewd worden :-) Yves Hanoulle ook al een keer.